Learn why the new StreamInsight component is on our list of top 10 changes in SQL Server 2008 R2. With the new StreamInsight component for SQL Server 2008 R2, Microsoft has entered the complex event processing (CEP) fray, joining vendors like Oracle, IBM and StreamBase. What StreamInsight does is allow organizations to make decisions on streaming data in (almost) real-time. 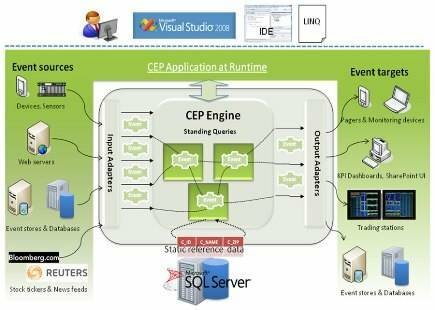 Working with CEP technology is different from traditional databases, and the new component could make SQL Server a better fit for areas like financial services and web analytics, to name a few.